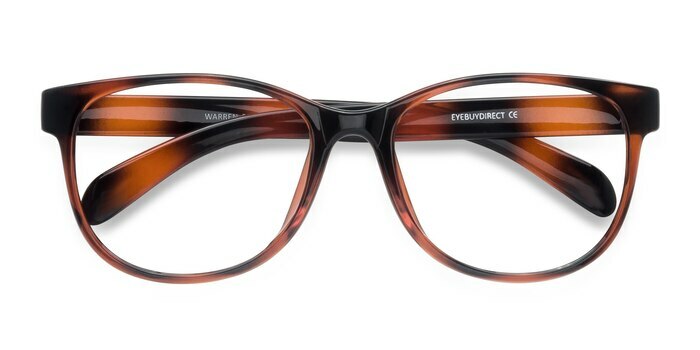 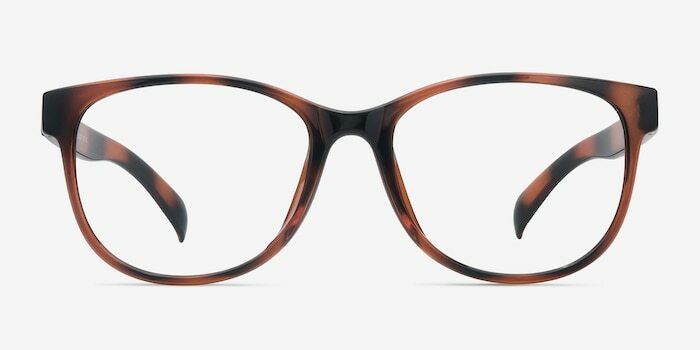 Follow the white rabbit into a style wonderland with these Warren eyeglasses. 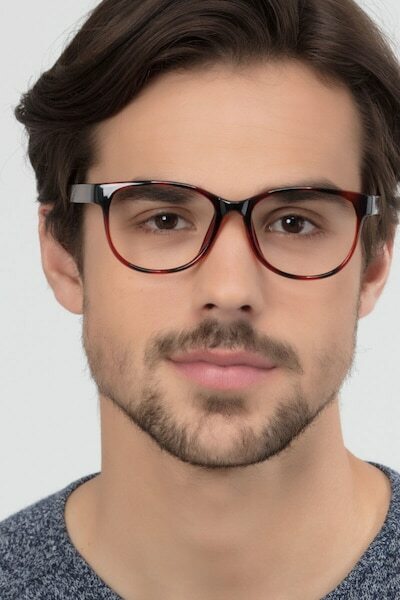 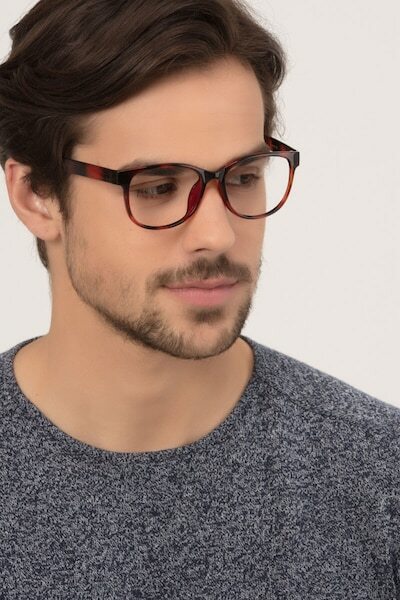 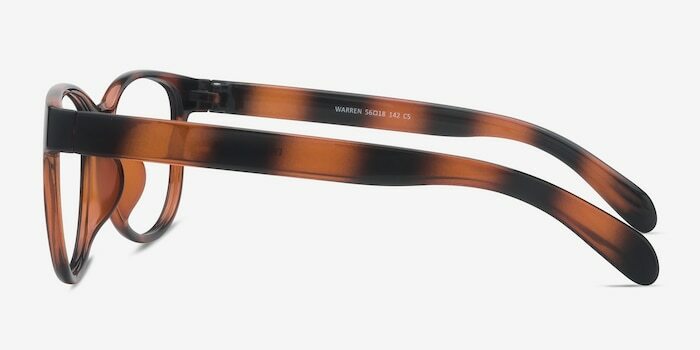 The chunky temples and bold, wide, square lenses give this design real attitude, and this is heightened by the striking brown and black stripes running along the entire frame. 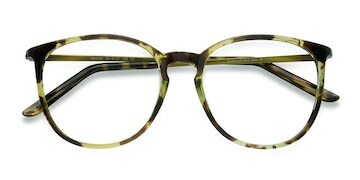 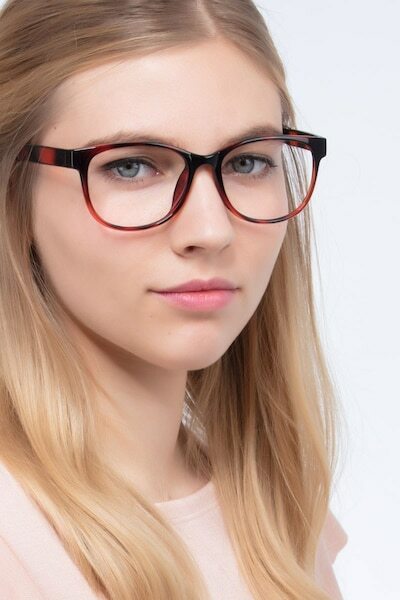 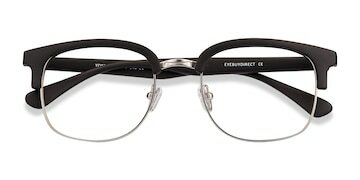 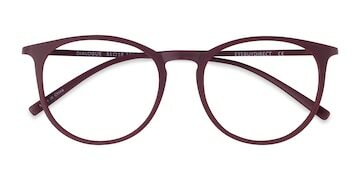 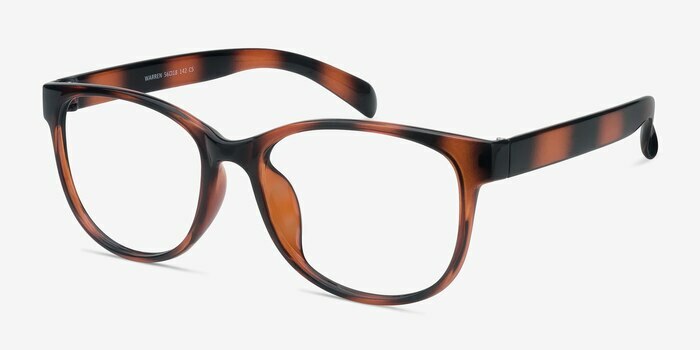 This is a chic and original frame that will add a stylish twist to many different kinds of outfit.